Many different projects call for roll off dumpster rental. Common projects for dumpster rental in Rainbow Ridge include renovation and landscaping. Likewise, you may just want to get rid of all that junk and clutter piling up. These are all great reasons to consider renting a dumpster. Whether you are moving in, moving out, or simply moving junk from a business or residence, Discount Dumpster makes the process of getting rid of waste easy. Call (720) 845-6452 for service in Rainbow Ridge. Servicing the city of Arvada with Roll Off Dumpster Rentals. Not sure what size you need? Give us a call and a team member will help guide you to the best size container. We look forward to serving your waste management needs. Homeowners aren’t the only people needing dumpster rentals in Rainbow Ridge. Commercial businesses often need dumpsters. Businesses such as factories and apartment buildings need dumpsters for cleanup, renovation, and construction. 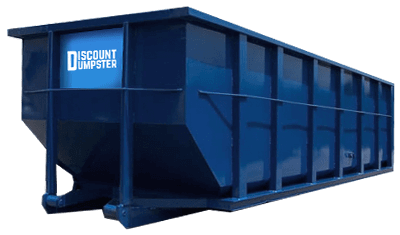 Discount Dumpster make the process as easy as renting the dumpster, filling it, and having the waste removed quickly. Our containers come with with great customer service, no hidden fees, and generous rental terms. You will never be charged for things such as fuel, delivery, or pickup. In a real sense you can guarantee that whatever price you see is the price you will pay. Call today for a dumpster rental in Rainbow Ridge. We offer deliveries to Rainbow Ridge including residential homes, construction sites, shopping centers, hotels, schools, parks, office parks and more. All you have to do is decide on which residence or business to deliver the dumpster to. Let us know where you need the bin located and our experienced drivers will do their best. 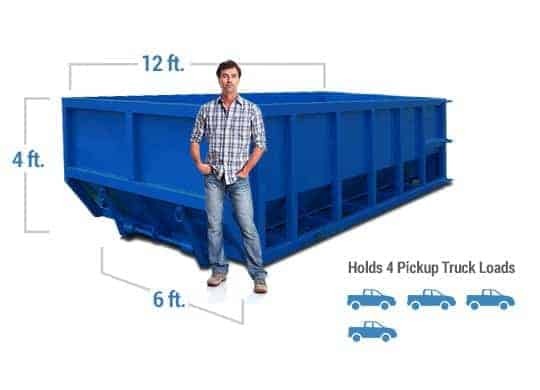 All dumpsters have an open top and back gate to allow for max disposal and best use. 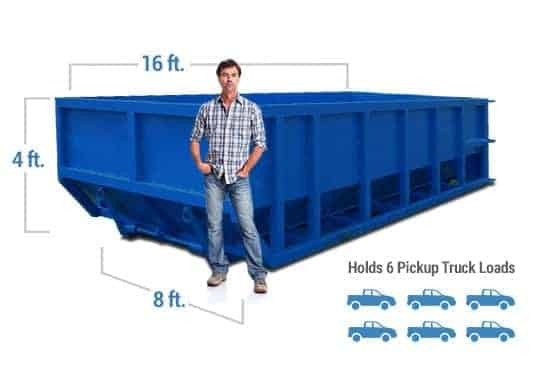 Not sure what size dumpster is best for you? Contact us and our staff will point you in the right direction. Call today!